"You can make a picture pretty, but if it doesn't mean anything, it’s kind of worthless." 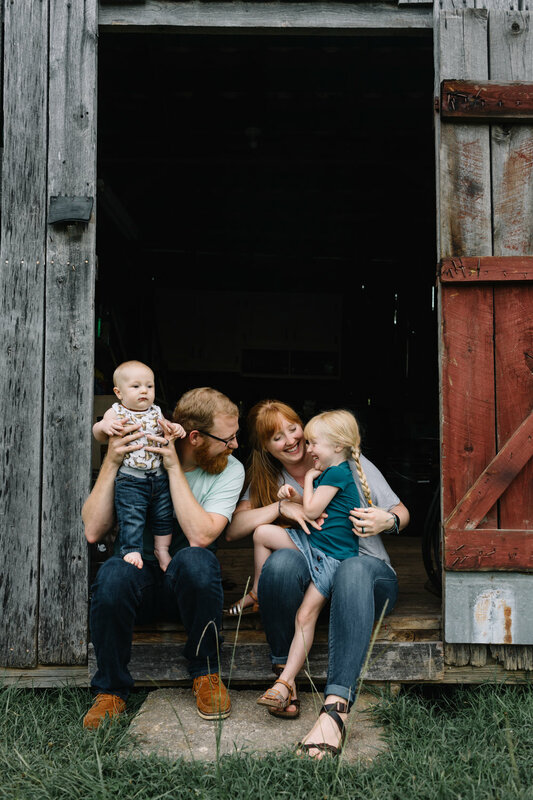 I’m the redheaded photographer behind the camera and I’m pumped you are here! I am a homegrown storyteller who uses photo + video to capture weddings and families. 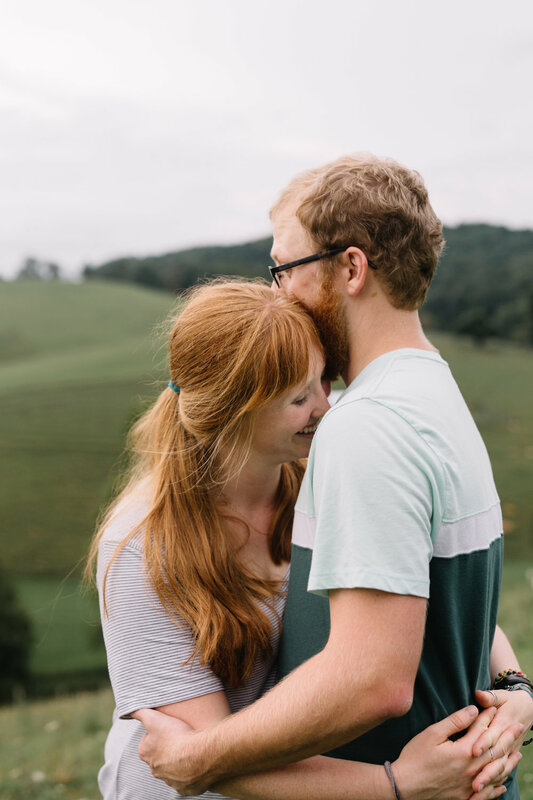 I live on a farm in beautiful southwest Virginia but I travel all over to capture my couples’ love stories! I’m a Jesus-lover. I’m married to my handsome second-shooter, Mike. I’m a mom to two littles who keep me on my toes 24/7! MIke and I both love to travel and are passionate about missions. We travel 1-2 times to Peru each year (in fact 10% of my profits go to support missions). The Chronicles of Narnia...Ellie LOVES them! Ready to have me capture your love story?! Select your season of life then send me a message so we can chat!